This course presents tools and technologies of Iridology based on the works of Dr. Bernard Jensen, the “Father of American Iridology”. 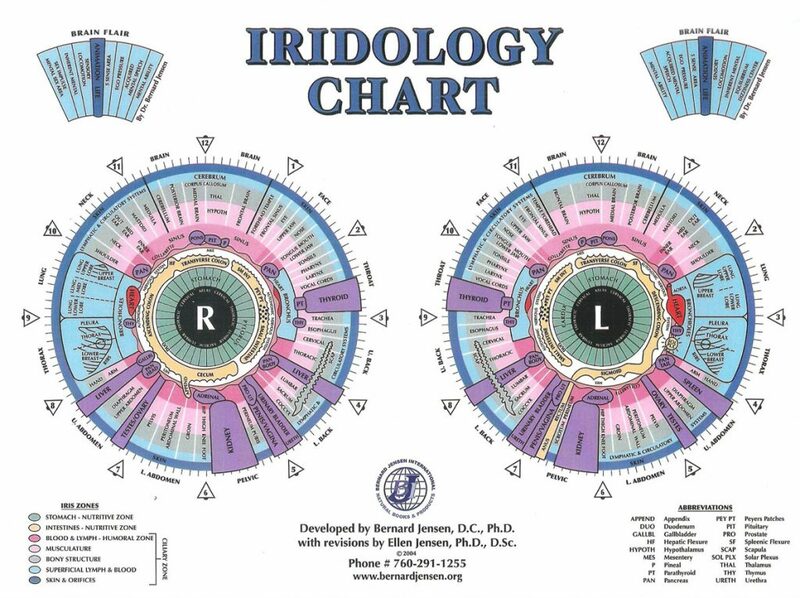 Iridology is the study of the iris of the eye. It is a tool to assess and understand the meanings of the patterns that are located in the iris, specifically color, pigmentations and structure as they relate to genetic strengths and deficiencies of the body systems. Iridology, when applied correctly, is a highly accurate assessment tool for the holistic practitioner or layperson in understanding the genetic blueprints as well as the strengths and weakness of a person. Iridology and nutrition work hand in hand to correct our deficiencies and enhance our strengths so that we can live happy, healthy, fulfilled lives. The Level I course is designed to facilitate the student in the field of Iridology. This program brings the student to a functional competency for making assessments. Further understanding of nutritional requirements through analysis of the eyes and natural treatments. Upon successful completion of the oral and written exams, the student will earn a certificate for the study of Advanced Iridology.